Thanks for your interest in the Dispatcher / Contact Officer position. Unfortunately this position has been closed but you can search our 27 open jobs by clicking here. We are looking for you to have the following skills and attributes that will complement the training programme you will receive to excel in this role. The ability to deal with callers who are distressed, angry, upset or aggressive in an effective professional manner using influencing and verbal communication skills. Previous experience of working in Emergency Services, ideally policing. Post Holders will have a nominated base location of work, but may be required to work at different locations across the force area within reason and to ensure business continuity. 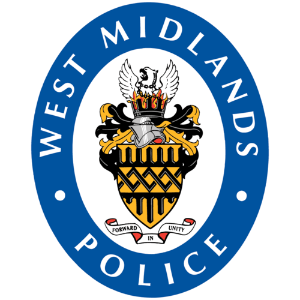 Please note that this role carries a tenure agreement – employees within Force Contact are unable to apply for roles within West Midlands Police outside of the department for two years following their start date. Successful candidates are required to undertake an appropriately stringent vetting procedure; we anticipate a start date in this role from Spring/Summer 2019. Diversity and Inclusion Vision: Maximise the potential of people from all backgrounds through a culture of fairness and inclusion to deliver the best service for our communities.